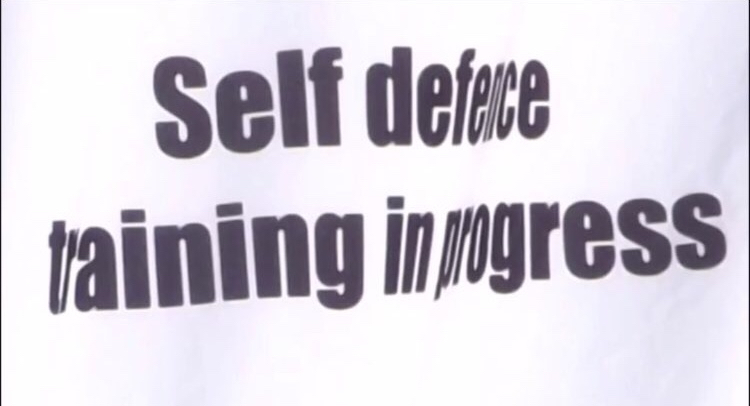 Each month I run a half day beginners self defence class in Brentwood and Great Baddow Chelmsford for adults, teenagers and kids above ten years of age. Following a recent class at Great Baddow Chelmsford, I received this testimonial from Essex parents. The training helps to feel more confident and improve fitness.